At Danimer Scientific, we are firmly committed to the future of bioplastics and sustainability through research and development. The End of Plastic Pollution Begins with R&D. Danimer Scientific has built an experienced team and an extensive infrastructure to constantly advance biopolymer science through research and development. Because we are a pioneer in sustainable bioplastic technology, our research is creating an ever-growing range of applications for healthier products worldwide. 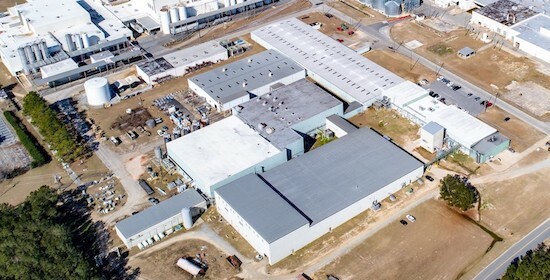 Our capabilities and expertise in R&D allow us to create new custom formulations of PHA and PLA bioplastics, along with many other biopolymers that will meet the strength and durability requirements of a variety of products—all while achieving the environmental advantages that are the hallmarks of all our work.